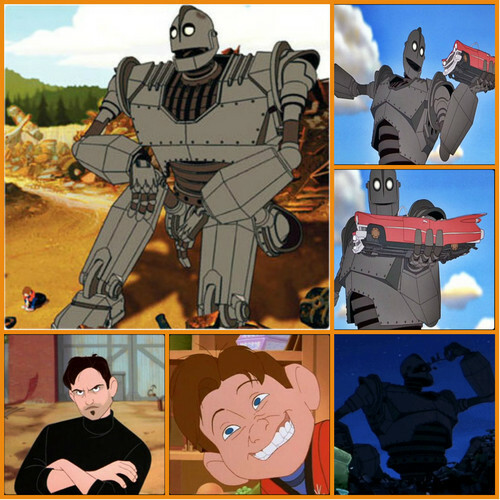 ✰ The Iron Giant ✰. . HD Wallpaper and background images in the Rakshasa & Những người bạn club tagged: the iron giant hogarth hughes dean mccoppin.